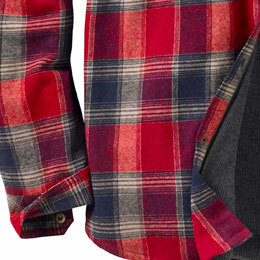 Men's Archer Thermal Lined Flannel Shirt Jacket is rated 4.7 out of 5 by 513. 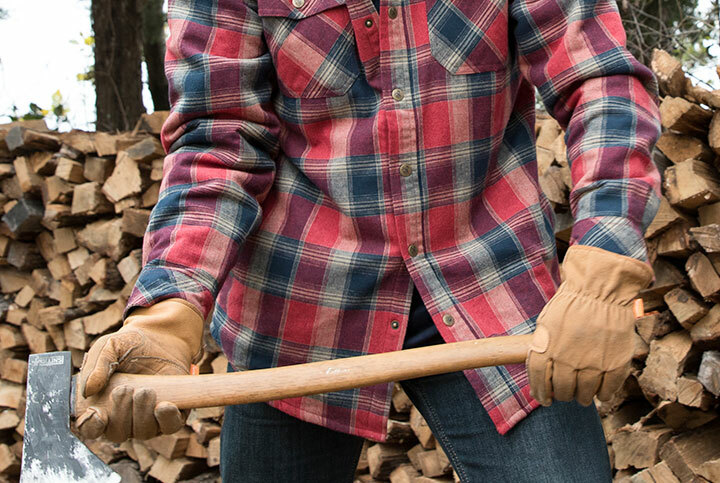 Yarn-dyeing the cotton—dyeing it BEFORE it's woven—gives this shirt jac's plaid pattern a crisper, sharper look you'll appreciate. 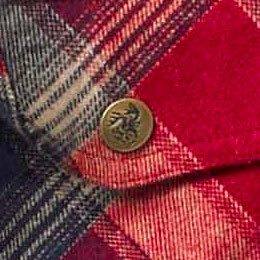 It's also a quick way to tell you're getting a high quality shirt! You're always outdoors, and summer just isn't long enough. 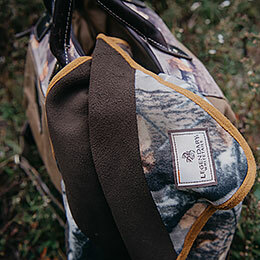 That's why we fully insulated the Archer--it helps keep you warm from waist to collar, and from cuff to cuff. 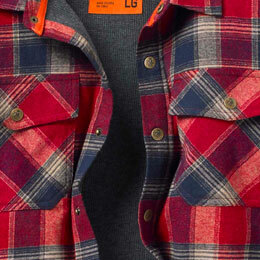 High quality construction and detail make this insulated flannel a standout Legendary® shirt jac. 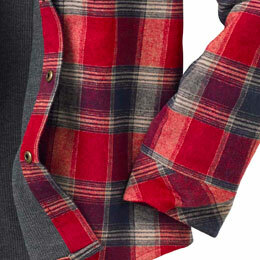 Features a 100% cotton yarn-dyed plaid, cotton/poly blend thermal lining in the body, and smooth lined quilted sleeves. 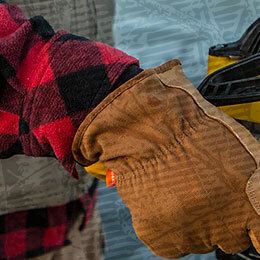 Full poly-fill insulation and convenient side-seam pockets for extra warmth. 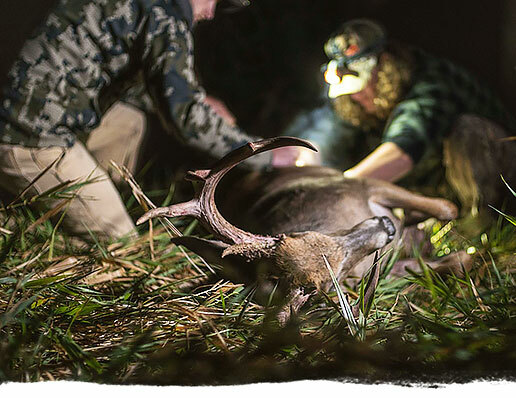 Signature Buck snaps. Rated 5 out of 5 by Sharkbait from Warm and comfortable. Wonderful shirt. Very warm and comfortable, love the side pockets and snaps! 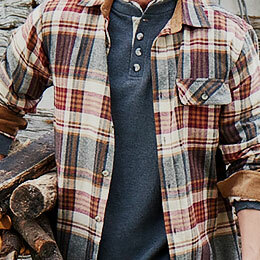 Rated 5 out of 5 by Jen k from My favorite Love this thermal lined flannel! I wear it as a jacket! It’s perfect! And it has pockets!!! Rated 5 out of 5 by Pepi from My new favorite. Awesome! I have several of these. My new go to shop jacket. Surprisingly warm, snaps allow quick on and off..
Just bought a large one. Does it shrink? Is there a cellphone pocket inside? Does this come in XL? This jacket does normally come in an XL, but unfortunately we are sold out. This is a Fall item, so there is a chance that it may be back in stock come Summer 2018. The description says convenient side pockets. Where are the pockets, in the side seams? Yes, the side pockets are in the side seams. do your shirts come in Tall sizes? Yes, we offer Tall sizes from Large to 2XL. The add 2&quot; onto the body length and 1.5&quot; onto the sleeve length, and are indicated by a 'T' next to the size (i.e. : LT, XLT, 2XT). Our 4XL and 5XL sizes are currently only available on items 6464, 6781, and 5933. 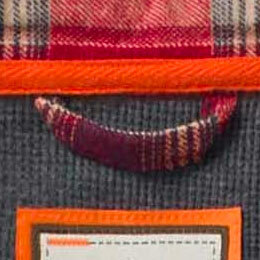 I notice that some have an orange strip on the inside collar and some don't. Do they all have this or just for the colors shown? 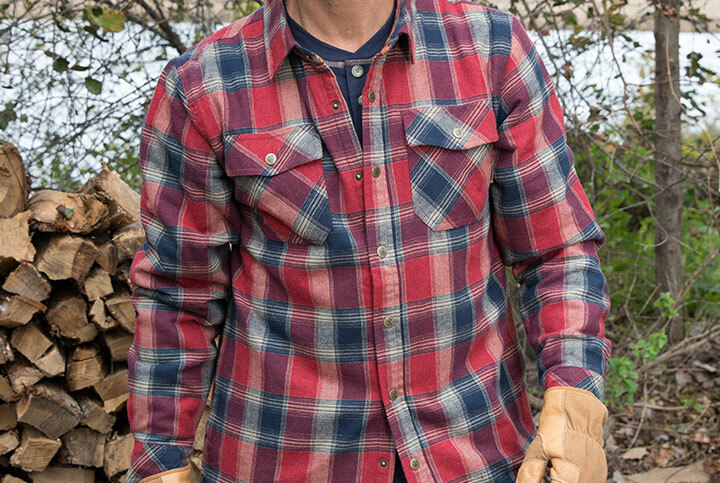 The shirts are as pictured, with the orange strip in Balsam Shadow Plaid and Tobacco Plaid, but not in Sky and Tobasco Plaid.